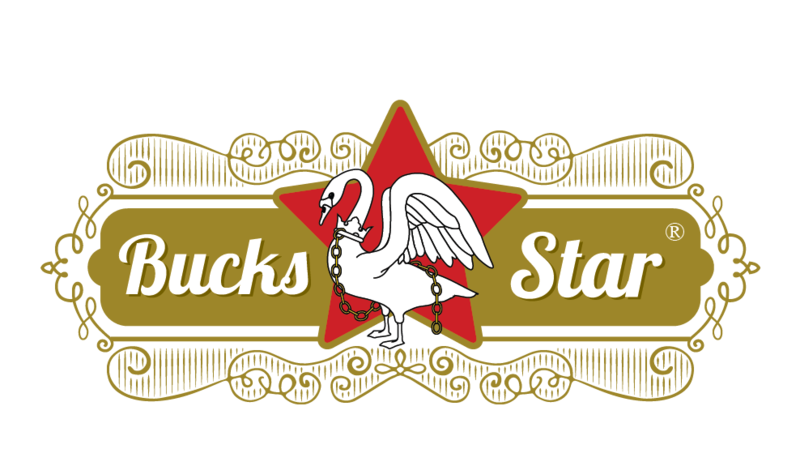 Bucks Star No.1 is our a flagship (4% ABV) pale ale with subtle citrus hop notes. Contains barley, wheat and oats. 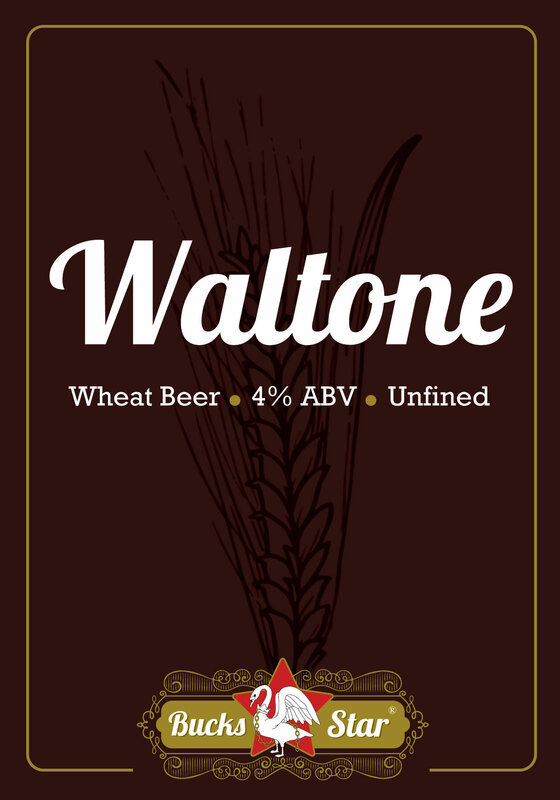 Waltone is a wheat beer with fruity, spicy and bitter notes and hints of clove and banana.